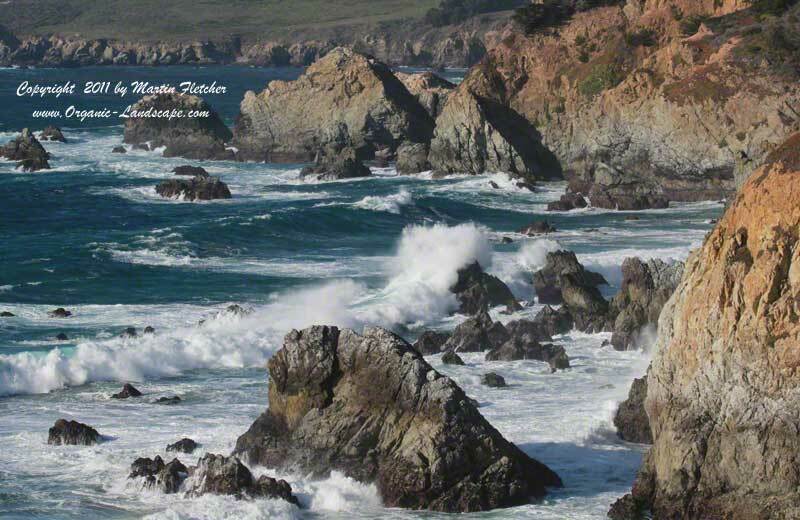 Waves Crashing on the Big Sur Coastline, California. I drove down the coast on the heels of a storm. The waves were up, the sky was spectacularly clear. After soaking in the energy of the waves battering the Big Sur Coastline, my energy was renewed.